7 Jan, 2018 (RT)* — Investors should get ready for potential risks this year, warns Deutsche Bank. 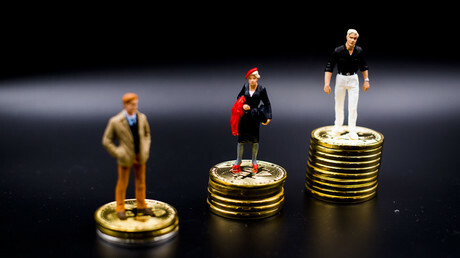 They include stock market corrections, the collapse of cryptocurrencies and housing bubbles. **Photo: Largest flawless quartz sphere. Displayed at National Museum of Natural History, DC, USA. | Author: Sanjay Acharya | Creative Commons Attribution-Share Alike 3.0 Unported license. That’s why the number of risks worth worrying about is growing, even when the Volatility Index VIX is steadily falling. 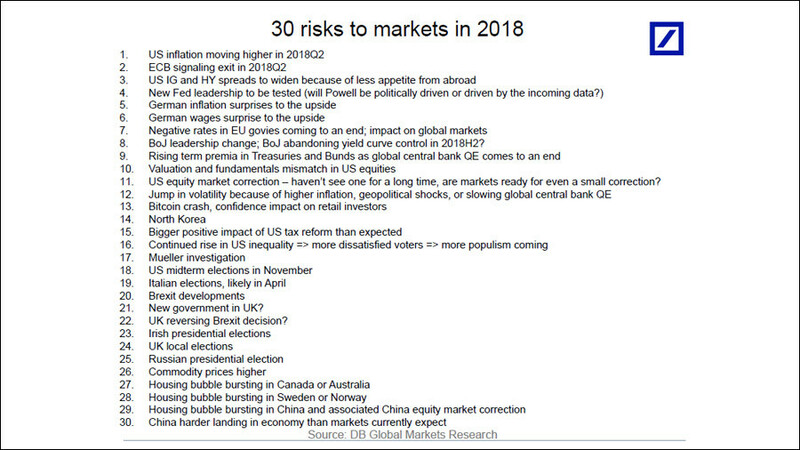 Deutsche Bank’s chief international economist Torsten Slok has circulated a list of 30 risks for markets in 2018.